A Cost-wise Publishing Service with Print-On-Demand Technique. Book printed upon receipt of an order from worldwide Amazon bookstores with NO Inventory Investment. eBook available in Worldwide Amazon Kindle and Kindle App for PC, Macintosh, Android, iPad, iPhone and iPod touch, Windows Phone, BlackBerry. 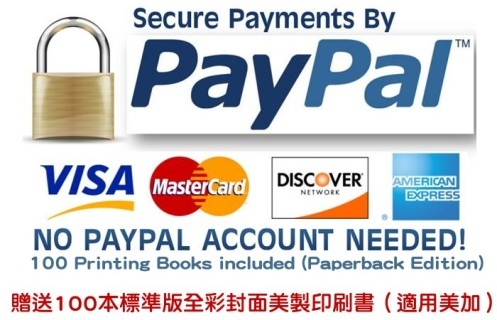 Guarantee for Sales on Worldwide Amazon Bookstores and Chinese Markets including Taiwan and China Internet Bookstores, Library and Institutions and other Distribution Channels. Customer must be fully responsible of copyright when submitting the publication to EHG Books.com. For Taiwan Fellowship Publishing Program, please Go Here. P.S. 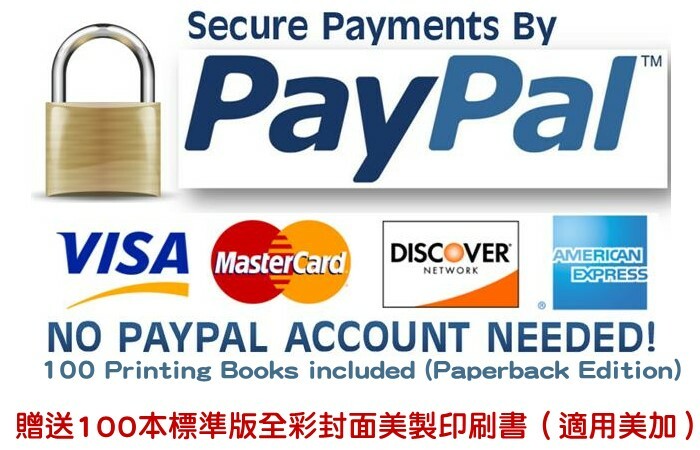 Only available for Chinese Authors of Taiwan Fellowship. * EHG Books.com reserves the right to review and accept your online order.